Designed by award winning architect Michael Underhill, Roosevelt 11 is a unique urban townhome community in downtown Phoenix, AZ. Roosevelt 11 units have a true loft feel with the exposed masonry walls, concrete flooring and expansive oversized windows. Each unit is a 3-level floor plan with a private garage located on the lower level. The Roosevelt 11 luxury townhome community is located within the Small Business/Arts District Overlay in Phoenix allowing the units to accommodate live/work residents. 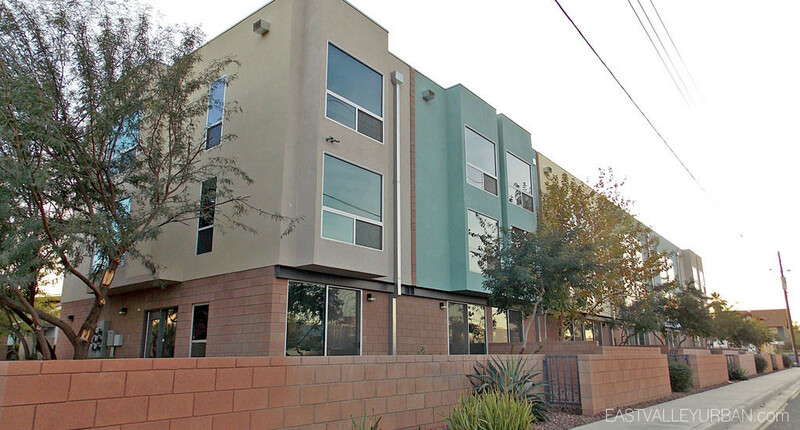 Roosevelt 11 is located on the southwest corner of 9th Street and Roosevelt on the eastern border of downtown Phoenix. 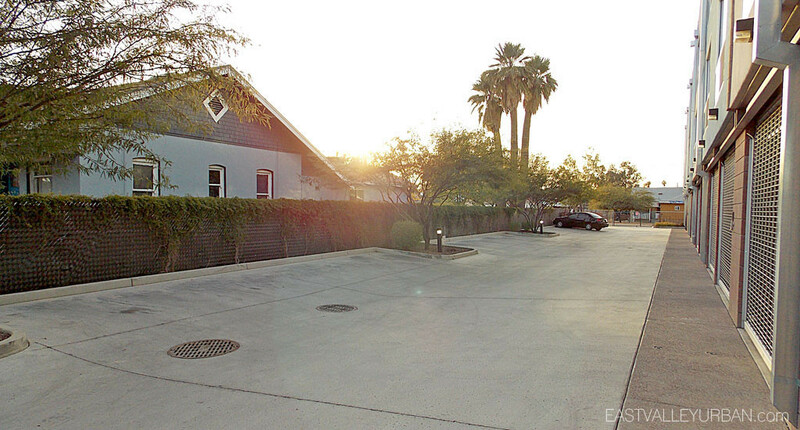 At this location, residents are blocks away from the ASU Downtown campus, Roosevelt Row and light rail stations and convenient nearby freeway access. Located close to countless boutique restaurants, arts and entertainment options including the Science Museum, Chase Field, US Airways Arena, CityScape, Herberger Theatre and more makes Roosevelt 11 an ideal property for urban living in Phoenix. 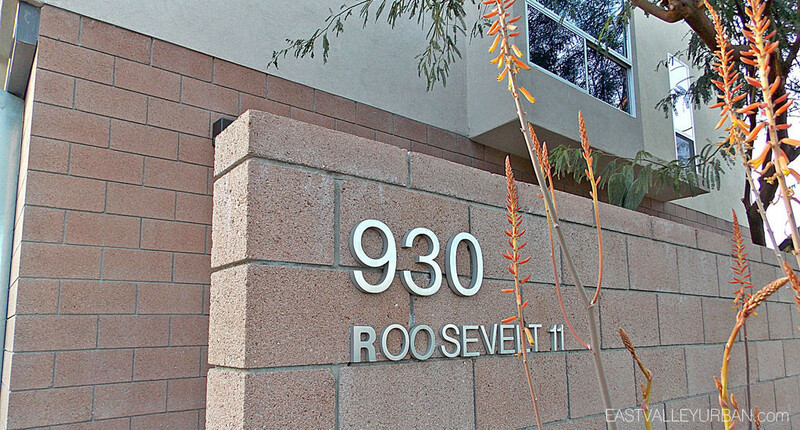 Looking to sell a property at Roosevelt 11?